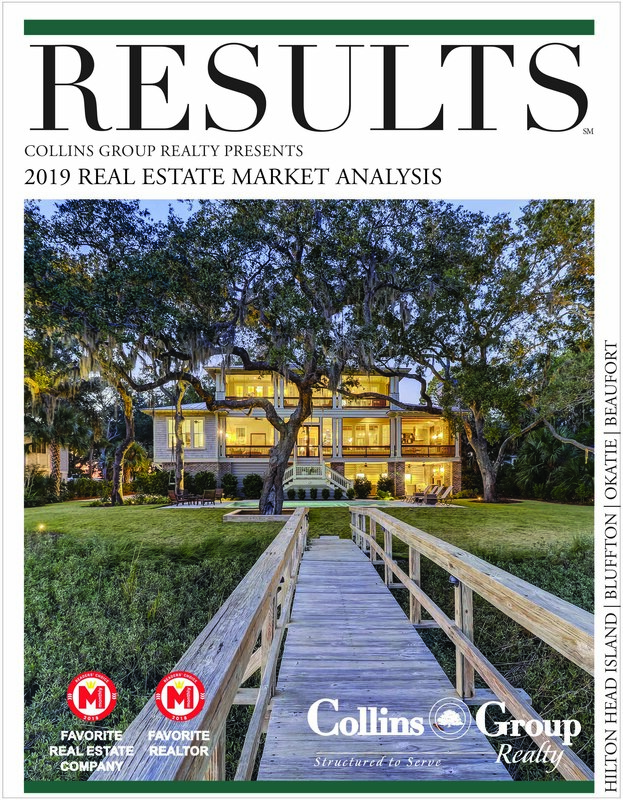 Collins Group Realty Among Top Agents in the U.S.
Hilton Head Restaurant Headed to World’s Best Burger Competition! Halloween Events in the Lowcountry! Click here to see this wonderful video showcasing our beautiful Palmetto State!